Inspired by the portraits in a nineteenth-century edition of Vanity Fair magazine, Alexander McQueen‘s monk-strap boots make an endearingly stylish choice for autumn. 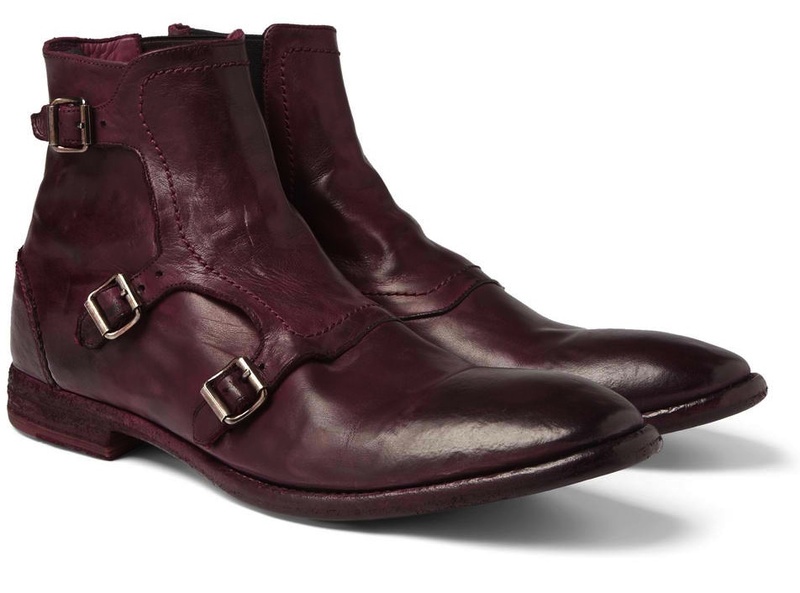 Crafted from oxblood leather, this hard-wearing pair features a creased upper for a worn-in finish. Team them with a boiled-wool coat and dark jeans for a raffish edge ($795).